Spanning the sweep of the twentieth century, We Must Be Brave is a luminous and profoundly moving novel about people we rescue and the ways they rescue us back. I turned around. The last few passengers were shuffling away from me down the aisle to the doors. 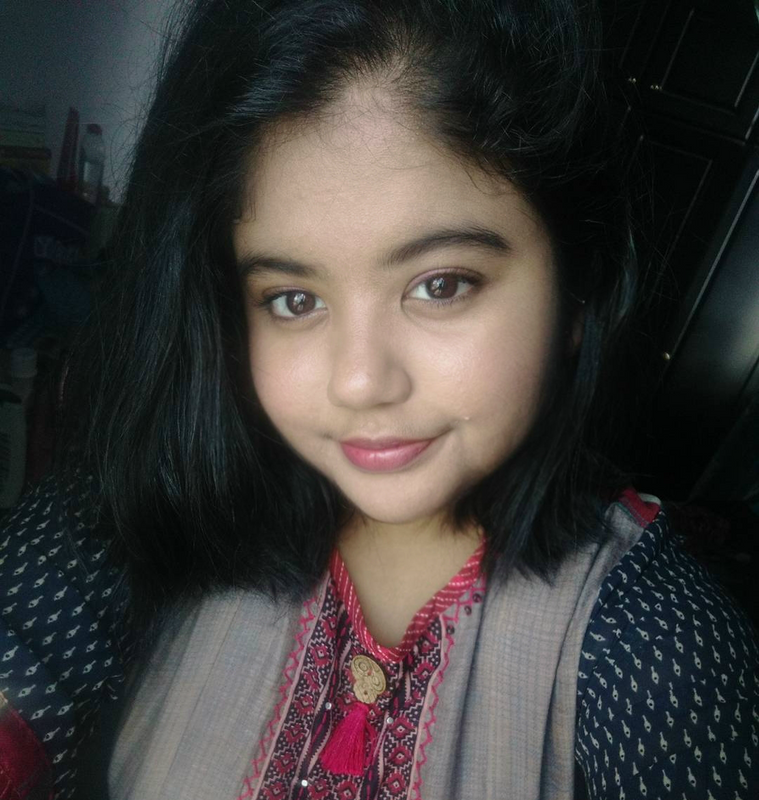 Whose is this child? I called. Ellen has always believed she does not want children, but when she takes Pamela into her home the child cracks open the past Ellen thought she had escaped and the future she and her husband Selwyn had dreamed for themselves. As the war rages on, love grows where it was least expected, surprising them all. But with the end of the fighting comes the realization that Pamela was never theirs to keep. 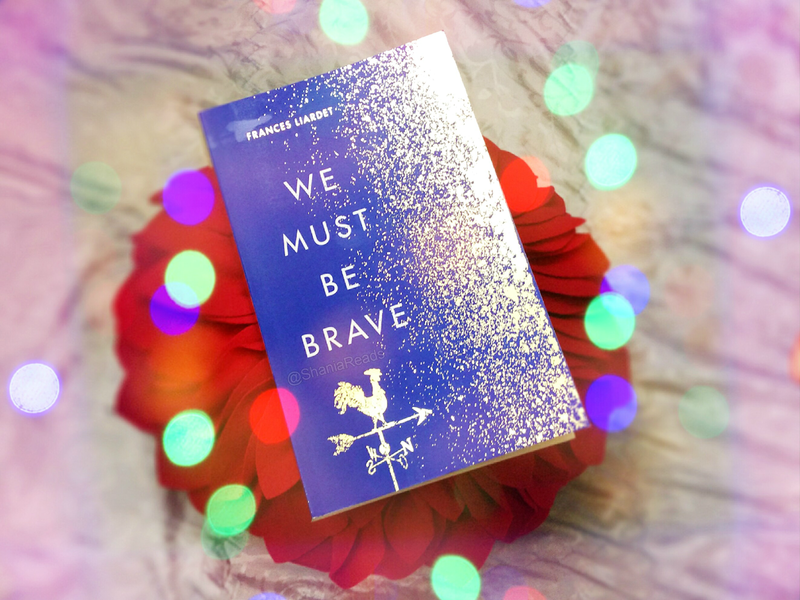 🎄 We Must Be Brave is a powerful story about love and tragedy set in the 1940s. Historical Fiction is one of my favourite genres and I'm always up for a book set in the backdrop of WWII. I'm so glad I got the chance of reading it early, A HUGE THANK YOU to 4th Estate Books for kindly sending me a proof copy! We Must Be Brave had me hooked from the start. It is a beautifully written and heartfelt novel. I loved the writing style and the language used. The writing was compelling and whimsical. This book contains thoughtfully crafted characters and the author paid a lot of attention to the smallest of details. That is mostly what kept me reading and what I LOVED the most. I honestly could not put this book down as it is such a touching, brilliant, easy and addictive read. I felt emotionally attached to the characters and must admit that I was in tears 70% of the time. 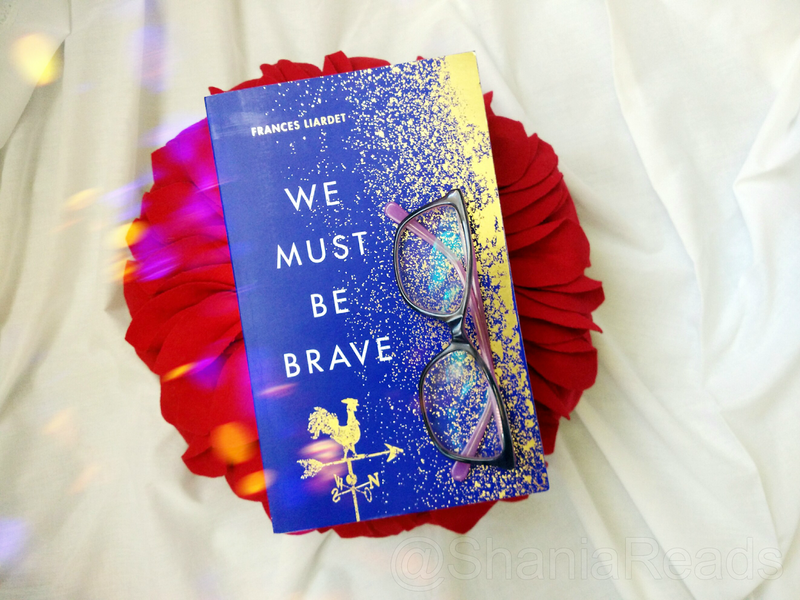 We Must Be Brave is a heart-wrenching, tear-jerking and unpredictable story. It is a real page-turner. I feel that We Must Be Brave deserves to be a classic and is a book everyone and I mean EVERYONE should read. 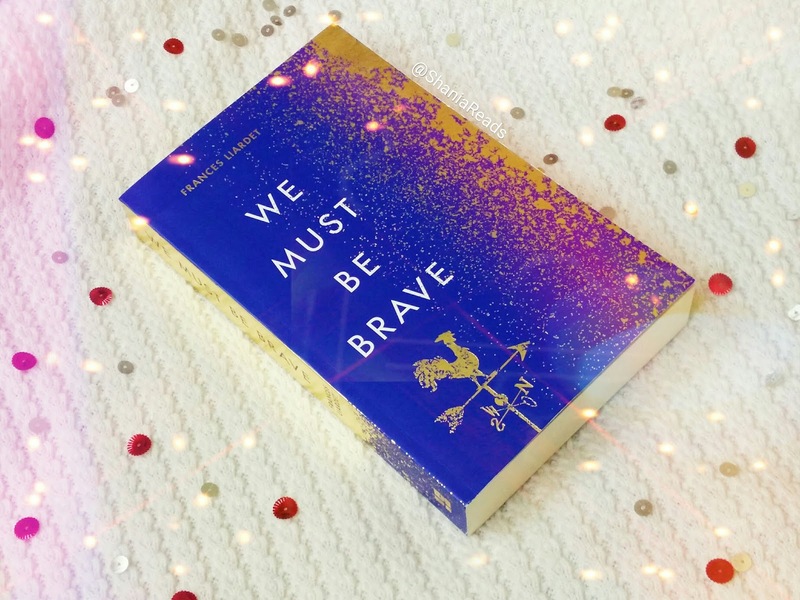 We Must Be Brave is a book I thoroughly enjoyed and is amongst my favourite reads of 2018!